REN Health is a medical practice that is fully equipped and conveniently located in Milford, Connecticut. They have a mission of empowering patients with knowledge and confidence when addressing personal health goals, and helping them live a longer and healthier life. They offer safe, confidential and compassionate environment for visiting and returning patients. 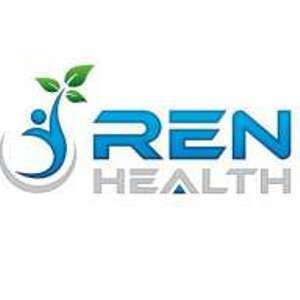 REN Health’s board certified physician is licensed to practice medicine in Connecticut and is registered with the Connecticut Department of Consumer Protection Medical Marijuana Program, to certify qualifying patients.